There are a ton of confusing aspects of the English language – pronunciation, idioms, and rules that just don’t seem to make sense. 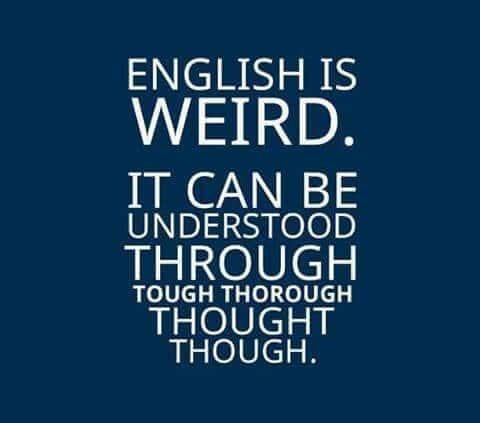 Often, when someone is learning English, they can quickly get confused with small details, like when to pronounce a hard c or a soft c, or that god-awful silent k that sneaks up on you when you least expect it! Here, we will discuss some helpful tips to help you improve your pronunciation when speaking English. One of the biggest factors in how someone pronounces an English word is how their tongue forms that word in their mouth. Every language involves using the tongue and throat in a different way, and depending on what your native language is, it may feel very odd for you to pronounce a word that doesn’t match up with your typical movements. For example, it may be difficult for some who is a native Dutch speaker to pronounce a word with TH in it, because it is not used in their native language. To correct this, pay attention to how your tongue moves: for the TH sound, your tongue should go in between your top and bottom teeth, then breath out when pronouncing. This is where the proper pronunciation for words like this, that, and them all come from. You may feel silly when doing this exercise, but we can guarantee it will help you point out your weak spots in pronunciation. 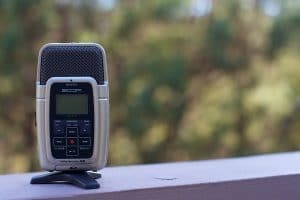 It is common that people don’t always realize when they are mispronouncing certain words, and this can eventually form a habit that will be more difficult to correct in the future. You can record yourself through a voice recorder or a video camera for this, but we recommend filming yourself so that you can see how your mouth forms the words. This way, you will get both visual and audio feedback of what you are doing. The vowel sounds in words are known as syllables, which can sometimes confuse English students. Words like hat or map only have one syllable, while other words such as wonderful have three. Some words have what is known as “silent syllables”, which are syllables that are not actually pronounced when saying the word. An example of a common word with a silent syllable is chocolate. The reason this is a silent syllable is because the second o is not pronounced – a common mistake many English students makes. So, when sounding out a word such as chocolate, think of pronouncing it as choc-late. If you aren’t sure how to pronounce a word, sound it out and listen to each of the syllables in the word. Work on finding the stress point in the word (so where you change your tone to emphasize certain parts of the word, or even in the sentence). 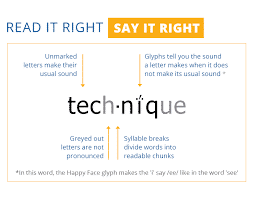 Pronunciation is a skill that involves a lot of time and effort to perfect. 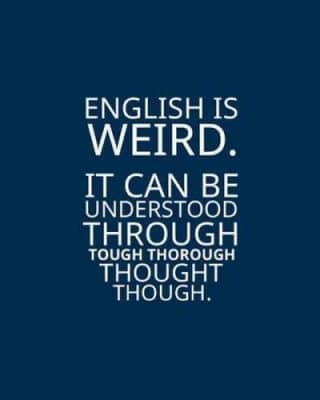 Even if you have an exceptional understanding of the English language, it is more than likely that your pronunciation can be improved. To work on your pronunciation skills in a professional and fun environment, then I suggest checking out English Summer Intensive Courses by Language Corner! Last days before the group courses of March start. There might be some spots available!